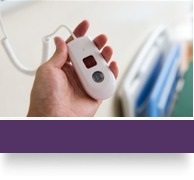 Intruder alarms are more important than ever for business and homeowners in today’s environment. 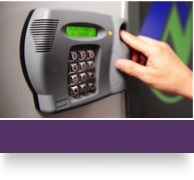 An alarm system from Crown Fire & Security has the flexibility to cope with the demands of modern living. Alarm systems can be tailored to the individual requirement of the Customer and many security products can be integrated in harmony with other electrical accessories. 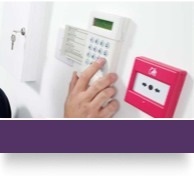 At Crown Fire & Security we can provide the security alarm package to suit every home or business requirement. By providing superior equipment and an unparalleled level of service to ensure we deliver a better value for money solution for all our discerning Customers. 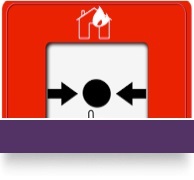 Crown Fire & Security also supply monitored security alarms that qualify for police or emergency service response. 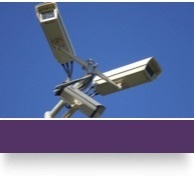 Crown Fire Security offers services to both Commercial and Domestic customers with equals levels of care and attention. 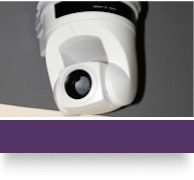 Find out more about what we can do for your business by calling 0845 277 2200.